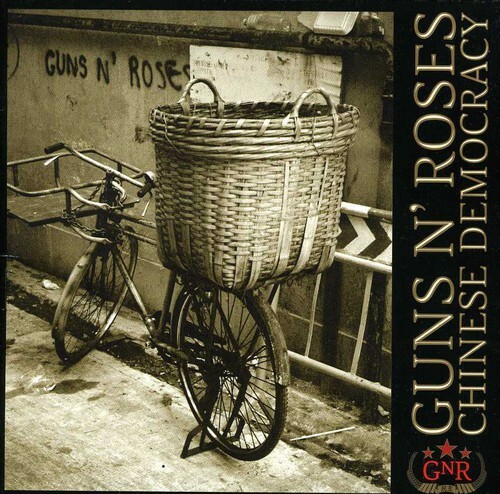 Chinese Democracy. Release Date (Date de sortie): 25 Nov 2008 (25 novembre 2008). Format: CD. Riad N' the Bedouins. Catcher in the Rye. If the World.